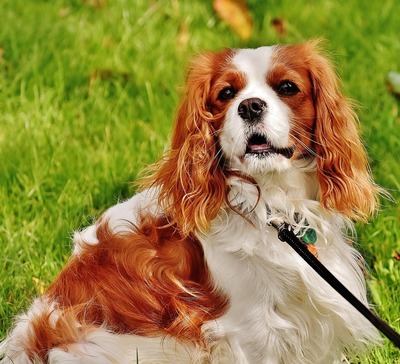 You may be in the habit of taking your dog with you when you go on a day's outing or on holiday. However, it is important to remember dogs are banned from many Australian national parks. They are permitted in some if they are on a leash but there may be only specific areas of the park where dogs are allowed. 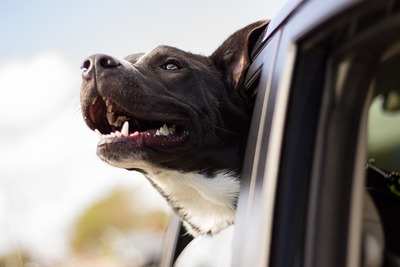 It is important to find out if dogs are allowed and what the rules are before heading off to a national park with your dog in the car. Why are dogs banned from many national parks? National Parks have been established as nature conservation reserves. These areas are set up to protect native fauna and conserve flora. Some species of fauna in national parks are endangered. 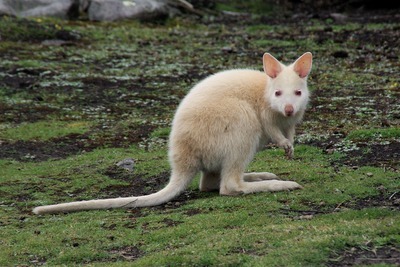 Dogs might chase, frighten, trample or kill native fauna. Some animals can be disturbed by a dog digging and even the scent of a dog may frighten wildlife away. Dogs can transmit parasites and diseases to native wildlife. People who have come to a national park to observe birds and animals can find it annoying when dogs frighten away the creatures they are trying to watch. Guide dogs and other dogs which assist a person with a disability are permitted in national parks. Dogs assisting SES, army or police workers with a rescue operation or surveillance are allowed. What are the rules when dogs are allowed in national parks? Make sure you read all signs carefully. Owners are to clean up all dog waste and dispose of it appropriately. Dogs may be restricted to certain sections of the park. Dogs are to be kept on a leash of no longer than two metres (unless a sign indicates otherwise). Dogs must be walked only on tracks or paths. In a few parks dogs may be allowed off the leash but are to be kept under control and are not to be allowed to chase people, animals or cars. They are also not allowed to harass or attack people or animals. Can there be risks to dogs in National Parks? In some parks baits are set for feral cats and foxes to protect native wildlife. The poison used is fatal to dogs but not to native fauna. Dogs can catch diseases, fleas and ticks from wildlife. Are dogs banned in any areas other than National Parks? Dogs are banned from some marine parks to protect roosting sea birds. They are also not allowed in some conservation and nature reserves so always check before taking your dog with you to one of these areas. Check the laws before taking your dog on an outing or vacation with you. Be aware that sometimes the laws change and a location where you could previously take your dog may now ban canines. There are fines for taking a dog into an area where they are banned.